Intown Atlanta home buyers are always looking for the cool place to live...the next best place....maybe even that home for the kids to go all the way through school? 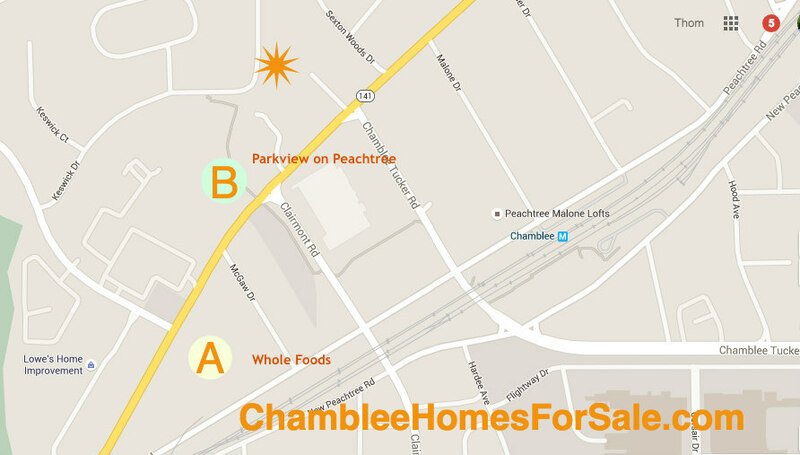 Then you need to look at Keswick Village Chamblee! 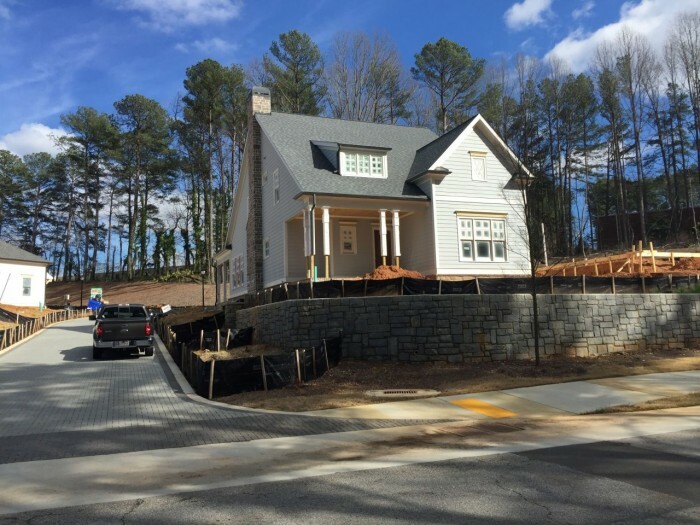 Tucked just off of Peachtree Boulevard in Chamblee, Keswick Village is a small enclave of just 10 homes, priced from the mid $700's. Floor plans will be 4 or 5 bedrooms. Also convenient to the community, whether by car or walking will be the new Peachtree Crossing Center with the new Whole Foods Market! Awesome! Once the Parkview on Peachtree development is completed, there will be retail and restaurants just a few moments walk from your front door! If you are looking for a small cluster of homes, with a great location, then let's take a look at Keswick Village Today! Also, the surrounding area has existing homes, older bungalow-style, that are also called Keswick Village. 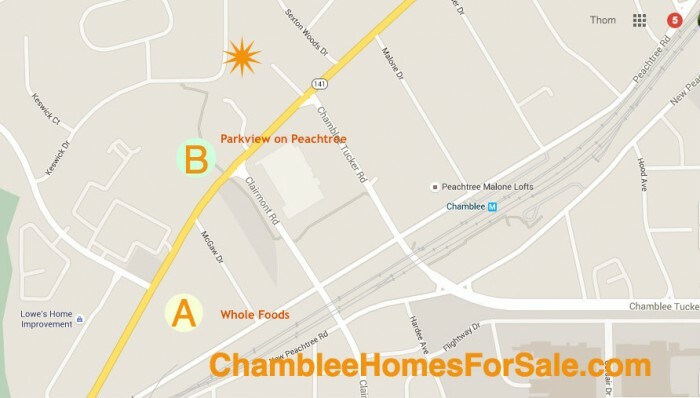 They may show in the available homes below! Data last updated: 4/16/19 9:44 AM PDT.